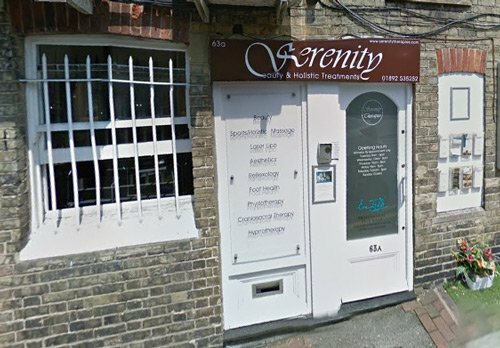 Serenity Therapies is owned and run by fully qualified Victoria and a team of therapists that work along side her. Victoria provides a significant range of Holistic & Beauty care for optimum well- being in today’s hectic life. Her commitment to quality and excellence together with her friendly and caring approach ensures that any client experience will be enjoyable whilst achieving their goals and needs. Victoria and her team are able to provide a one to one personal and unrushed service without the hustle and bustle of the local High Street. 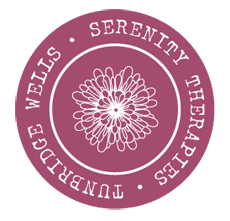 All the Therapies at Serenity Therapies work individually from Serenity Therapies while working together for your individual needs. Victoria is happy to discuss, individually, with each potential client which therapy or combination will be most suitable for their particular needs and consultations are free. I have worked within the NHS and private hospitals, I qualified in massage in 1999 continuing to train in beauty. After my daughter went to school I took over Serenity Therapies in 2012 which has grown over the years. I also offer training courses to other therapists or those wishing to become a therapist. I specialise in all massage particularly sports massage, as well as the inch loss laser and facials. I am level 3 beauty qualified from the London College of Beauty Therapy since qualifying i have been expanding my knowledge and skills in all areas of beauty. Free yourself from past traumas, anxiety, fear, emotion, addictions worry or stress.